Valerie Vizcarrando and her 9-year-old Oldenburg Favian just completed their sixth one-star competition and earned a well-deserved win in The Fork CIC*. 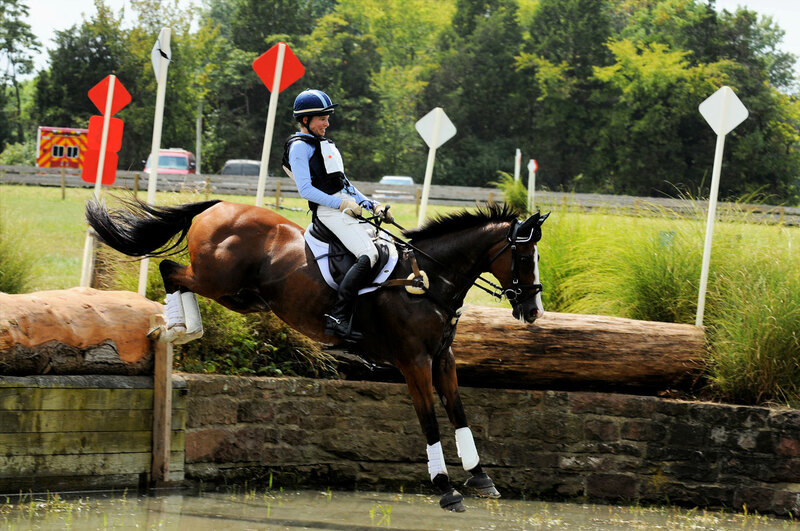 They scored a 41.9 for second after dressage and remained in the same position despite a rail down in show jumping. 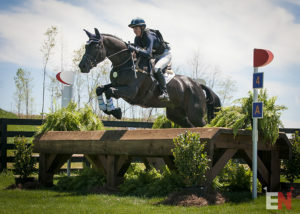 They produced one of only a few double clear cross country rounds in the division to secure at least second, but overnight leader Rachel Wilks and Great Expectations crossed the finish two seconds over time, giving Valerie and Favian the win by a mere 0.1 penalty point.